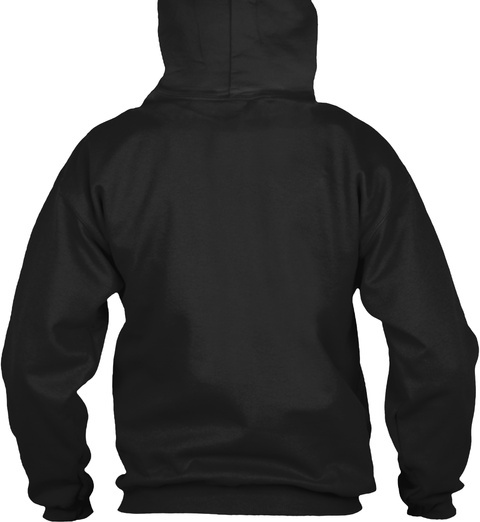 If you're a Escobar then this shirt is for you! Show your strong Escobar Pride by getting this limited edition "I Can't Keep Calm I'm a Escobar" shirt today. 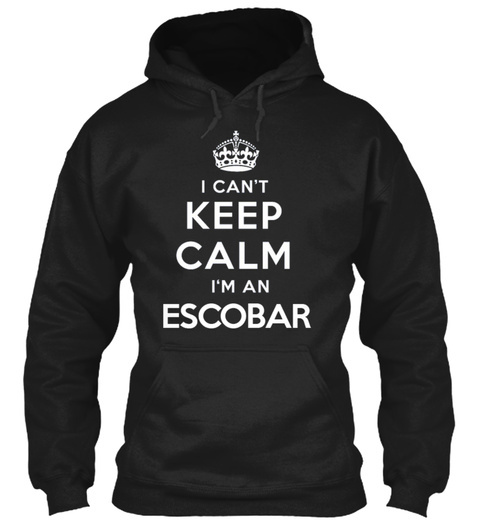 Modeled after the iconic "Keep Calm" shirts that have taken over pop culture, this one-of-a-kind shirt design is guaranteed to attract attention while letting everyone know "I'm a Escobar!"